With the release of Pokemon Go worldwide, we were able to get a look into how much the micro transactions would hurt our wallets in PHP. 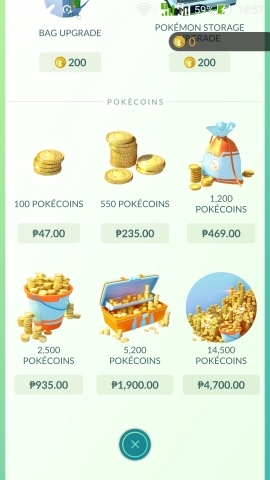 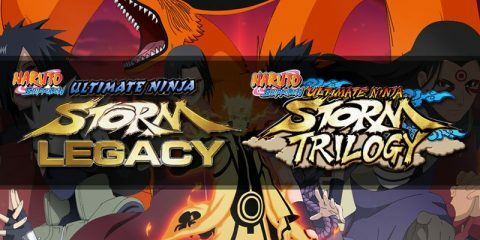 While the game IS free-to-play, Niantic, Nintendo and the Pokemon Company would really have to make the game at least be a bit profitable. And with the way the game is designed, you will at least be tempted to buy these items in the item shop. 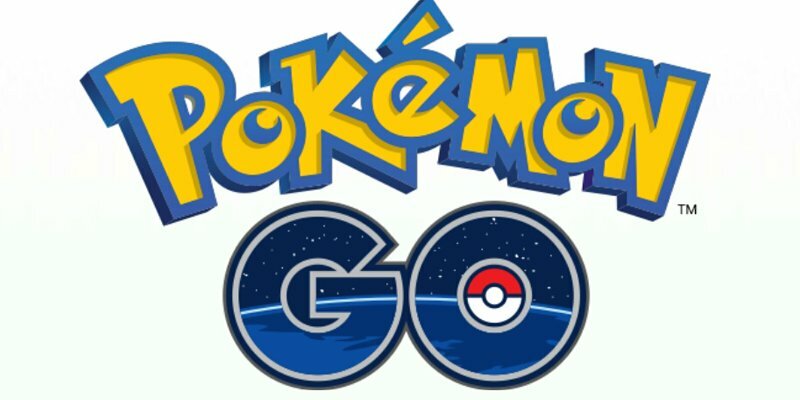 So far, if you have enough Pokestops near your location you won’t necessarily have to spend a dime on the game. 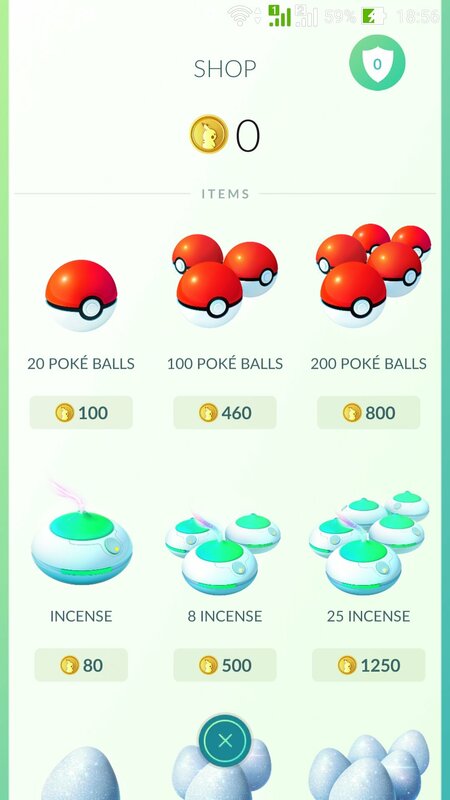 But of course there will be moments that you’d want to get a certain amount of Pokeballs when you’re actually hunting Pokemon in-game. 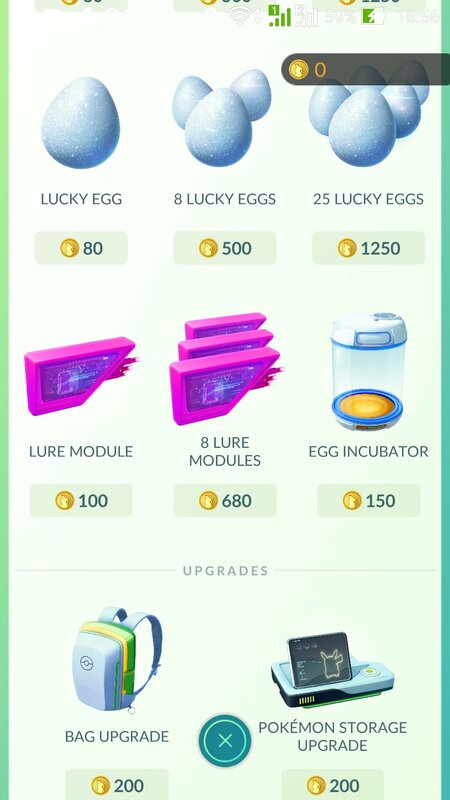 If you’re playing the game via APK, I suggest you don’t purchase the stuff in the shop till the official app comes out in the store.